But yes, I don’t understand why music, and politics, do not constitute general chat. Mods have opened up a can of worms. Yeah, WCB and his weird dj names. 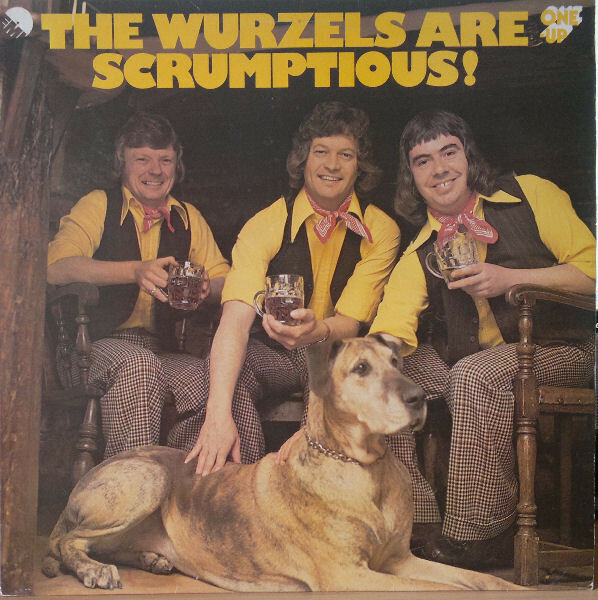 Thats because he really likes the Wurzels.